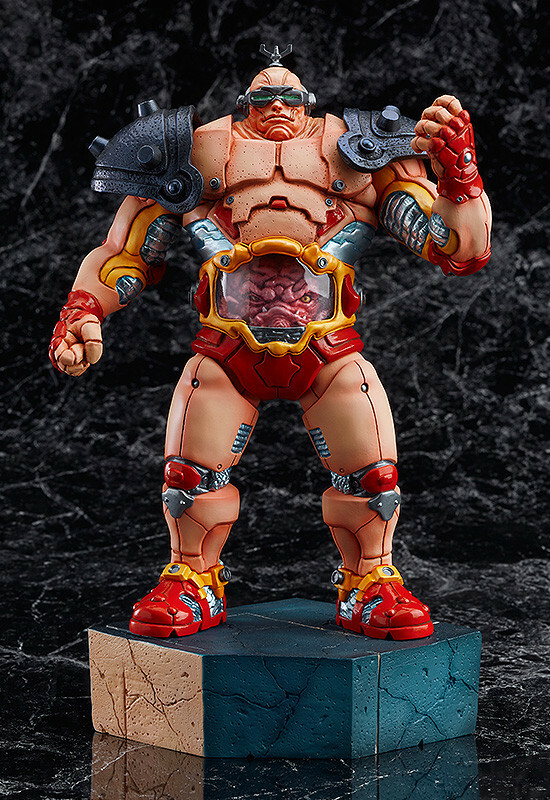 The final figure in the Teenage Mutant Ninja Turtles villains series - Krang! 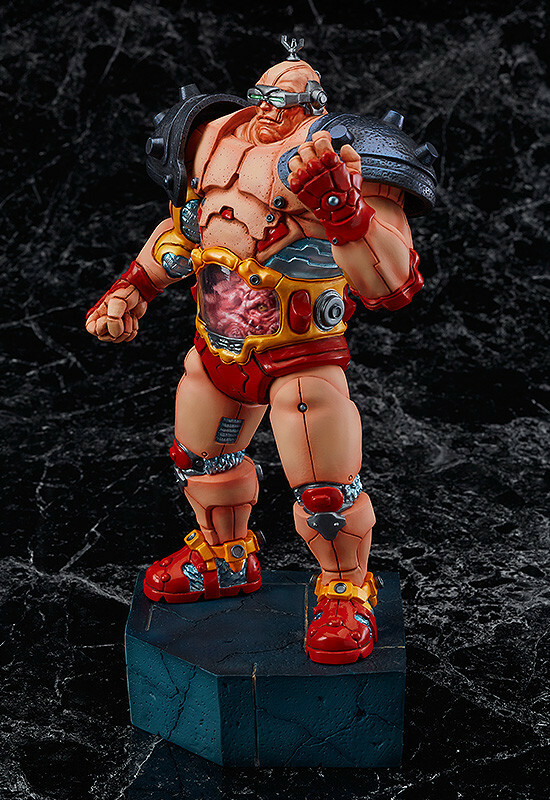 From Teenage Mutant Ninja Turtles comes a figure of Krang! 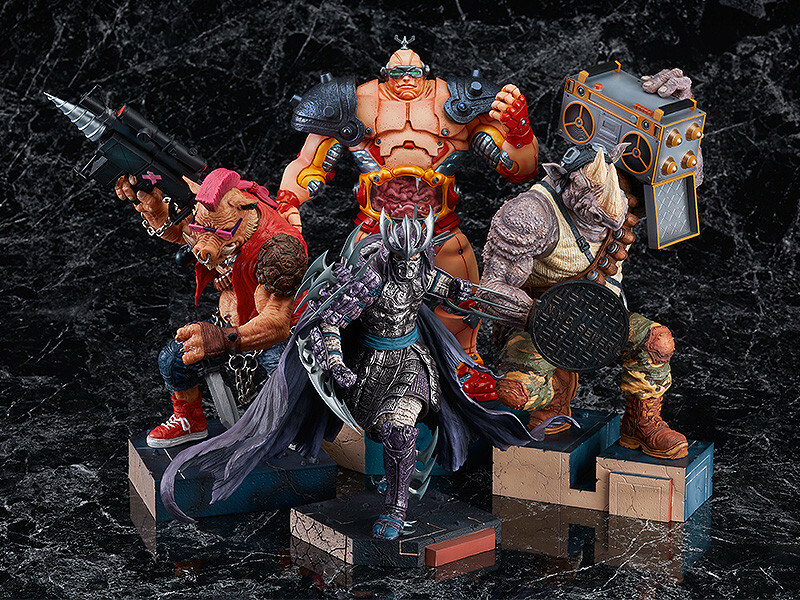 This is the fourth and final figure in a series of Teenage Mutant Ninja Turtles villains figures based on renowned artist James Jean's illustration! 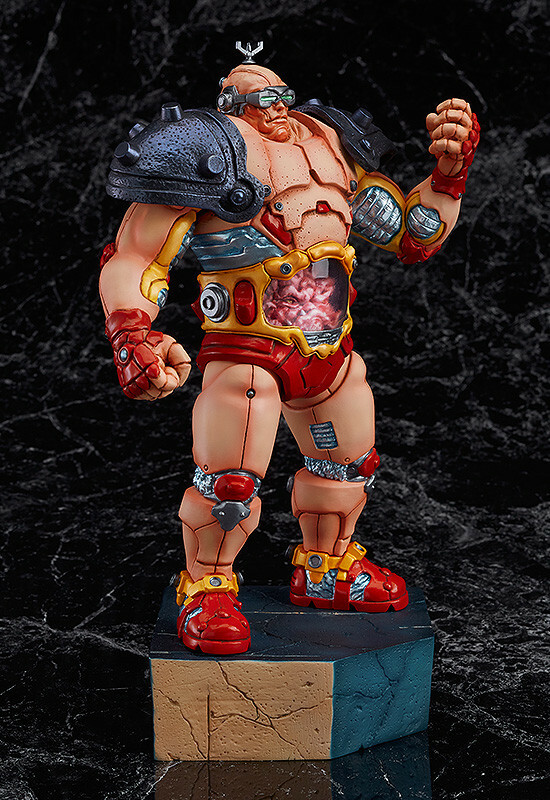 Be sure to display Krang together with Shredder, Bebop and Rocksteady to recreate the full diorama from James Jean's original illustration! 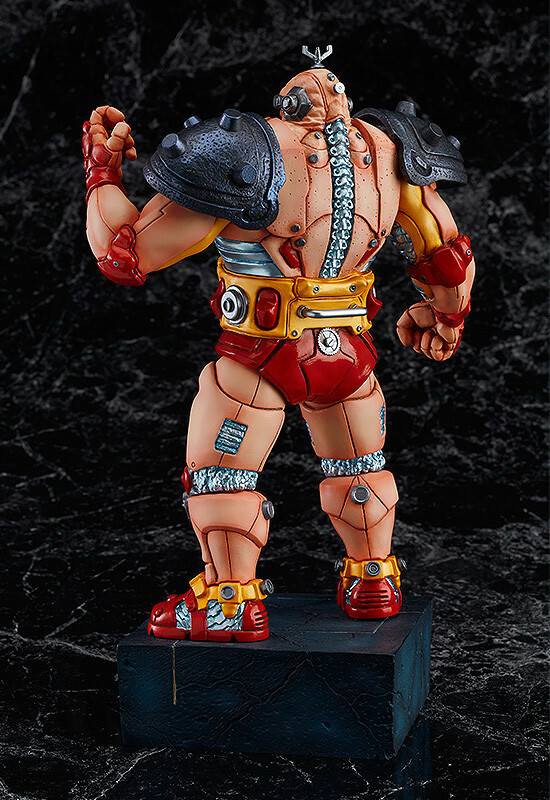 Painted Polystone & PU non-scale figure with stand included. 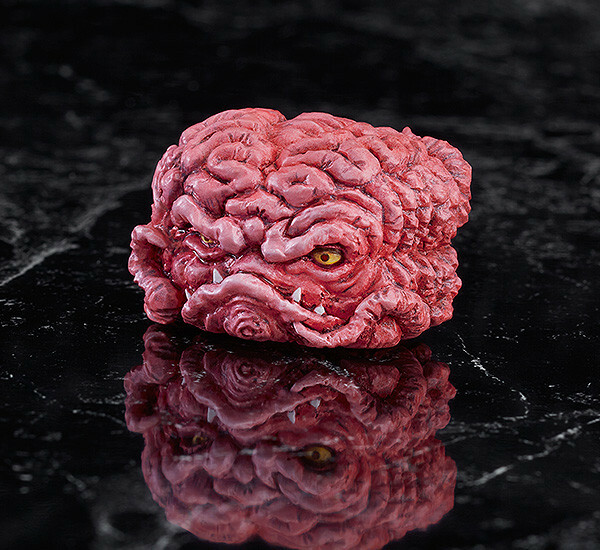 Approximately 260mm in height. © 2017 Viacom Overseas Holdings C.V. All Rights Reserved. TEENAGE MUTANT NINJA TURTLES and all related titles, logos and characters are trademarks of Viacom Overseas Holdings C.V.
© 2017 Viacom International Inc. All Rights Reserved. Nickelodeon and all related titles, logos and characters are trademarks of Viacom International Inc.
Preorders will be open from 27th June 2017 (Tue) from 12:00JST until 24th August 2017 (Thu) at 12:00JST. 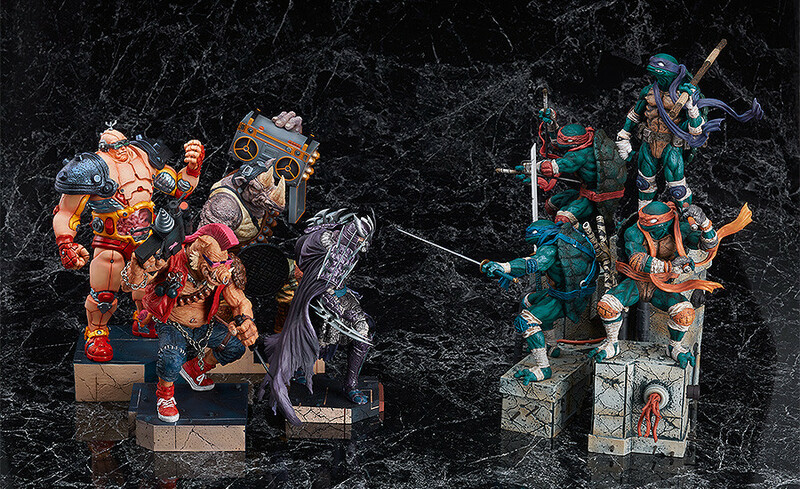 We have an exclusive offer for fans who purchase all four of the Teenage Mutant Ninja Turtles Villains statues! 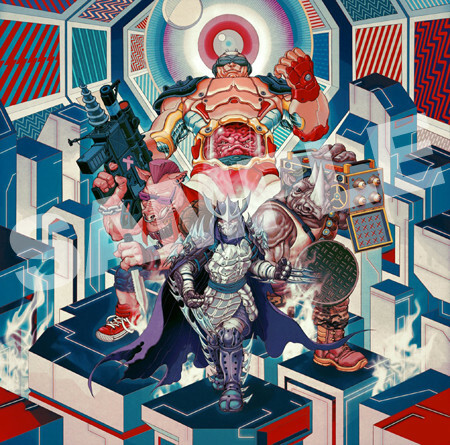 With the purchase of each of the four figures (Shredder, Bebop, Rocksteady and Krang) you will receive instructions and a unique code included to redeem an exclusive limited edition aluminum print of James Jean’s original artwork. The offer is not exclusive to any specific shop so you can order from various retailers to receive this special offer. This bonus is only available to fans who purchase all four of the villains!